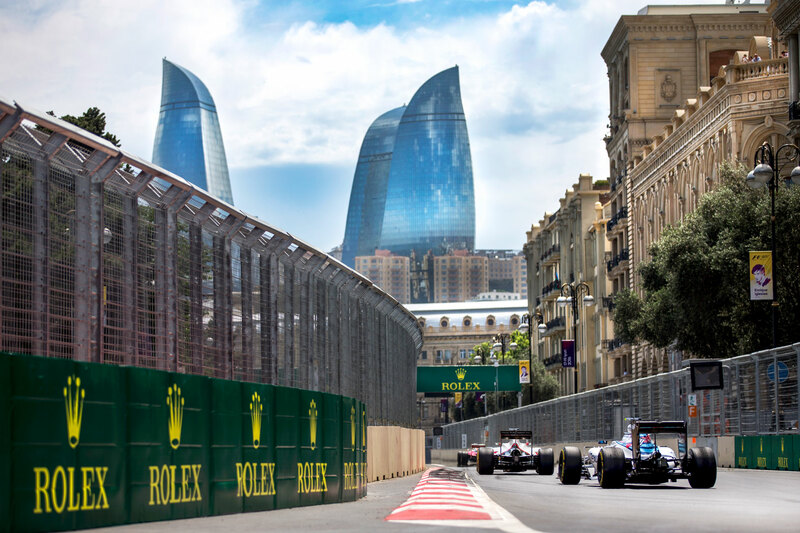 Overlooking the Caspian Sea, the 2020 Formula 1 Azerbaijan Grand Prix is run along the Baku City Circuit, giving fans a view of modern architecture as well as historic buildings around the industrial city of Baku. 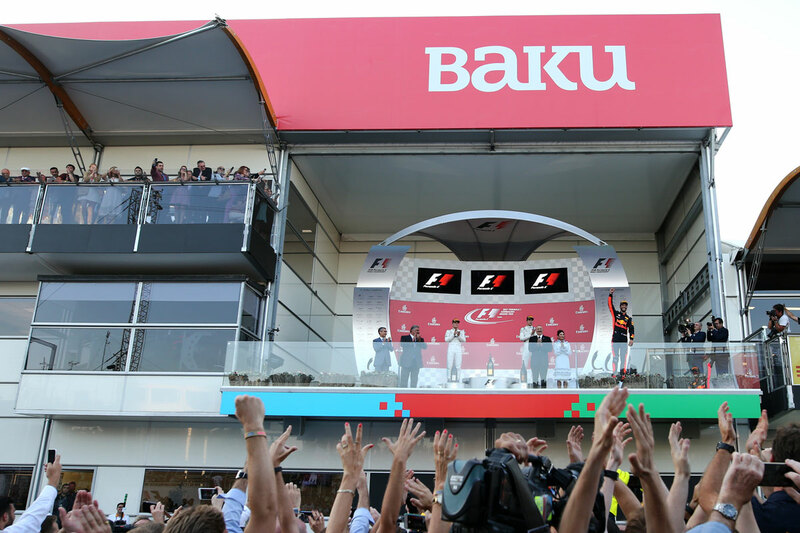 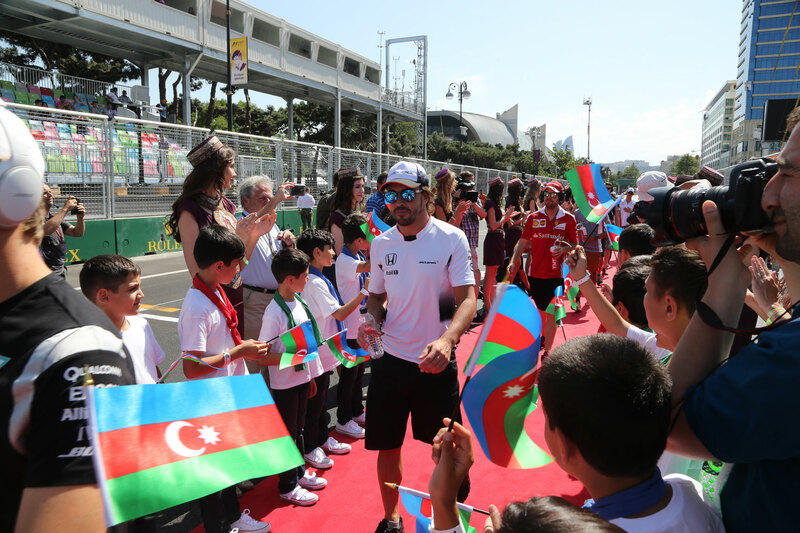 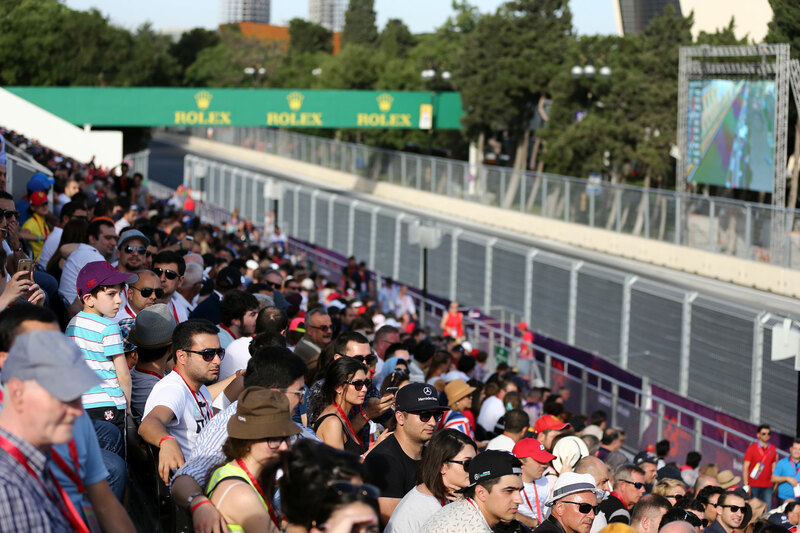 Immerse yourself in Formula 1 racing as well as the city of Baku with F1 Experiences Official Ticket Packages. 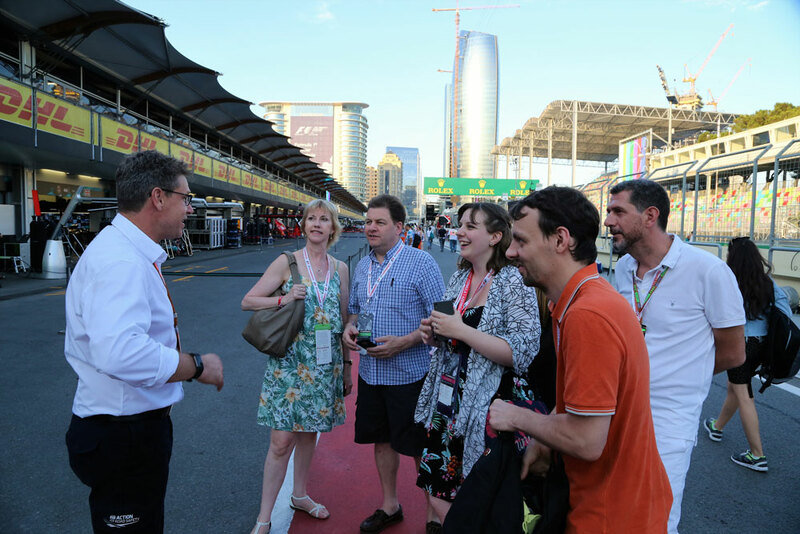 Ticket packages include race tickets, access to the racing lifestyle with tours of the Paddock and track, an Exclusive Pit Lane Walk and more!